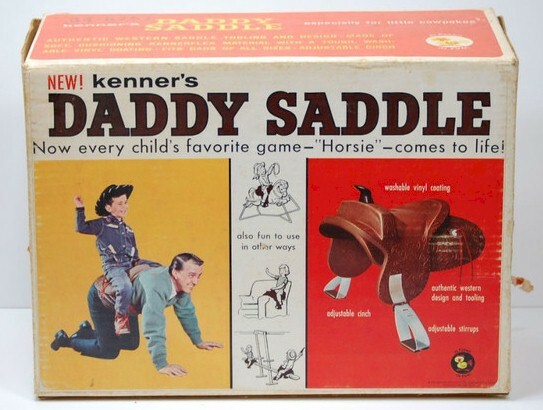 What logical-thinking father would buy this for his kid? Does it come with a pair of knee pads and a back brace or a list of local chiropractors? That's funny, Alan; I had the same thought! Don't show this to my daughter; she'll want one now (and she's 18).